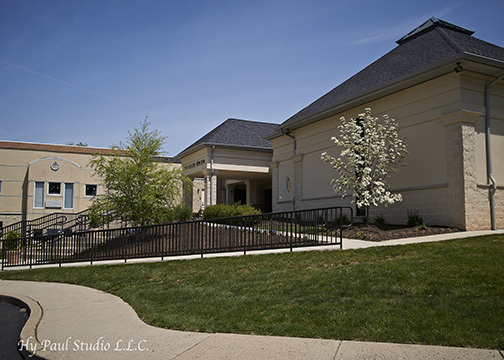 The Ohev Shalom of Bucks County campus is a source of pride to its congregation, religious leaders, and staff. The following descriptions are meant to serve as a sort of virtual tour of our grounds and facilities. We hope that you will have an opportunity to visit us in person in the very near future. 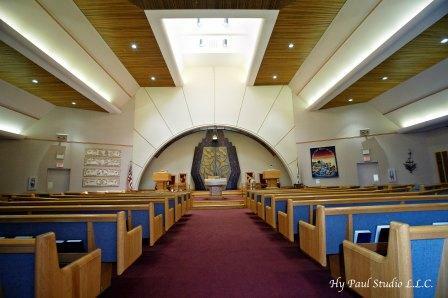 The Irv and Elaine Levin Building was dedicated in May 2008, completing our planned synagogue campus. This facility is the centerpiece of our site bringing together our religious, educational and social spaces. It was designed to stimulate all of the senses, with indoor and outdoor elements. Entering our campus you will notice its plant and tree-lined walkways and contemplative seating areas. Our newly installed commemorative brick pathway leads to this main building, which houses the Jerry and Zelda Gottesman Grand Hall, Adath Tikvah-Montefiore Chapel, Social Hall, Lounge, Ohev-enly Coffee Bar, and the Simcha Boutique, which offers the area’s finest Judaica. We encourage you to stop in and say hello -have a cup of coffee on us – whether for a visit or to make Ohev Shalom your second home. 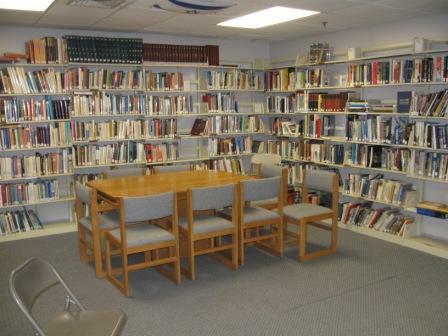 The Bennett Zion Feld Memorial Library houses a large collection of books, CDs, DVDs, and other resources, which are available to the entire congregation. 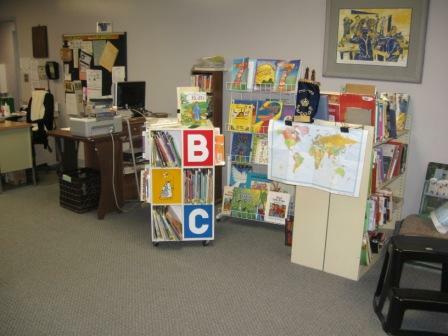 Please visit The Bennett Zion Feld Library page for more information. 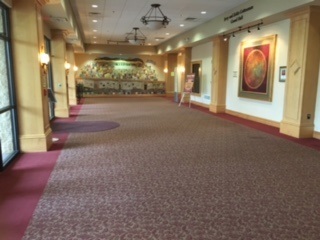 Entering Ohev Shalom through its main entrance, the warm and inviting Jerry and Zelda Gottesman Grand Hall, you instantly get a sense of the congregation’s culture. An impressive piece of artwork from Israel serves as a visual centerpiece and the digital totem communicates all of the news and events related to our synagogue. 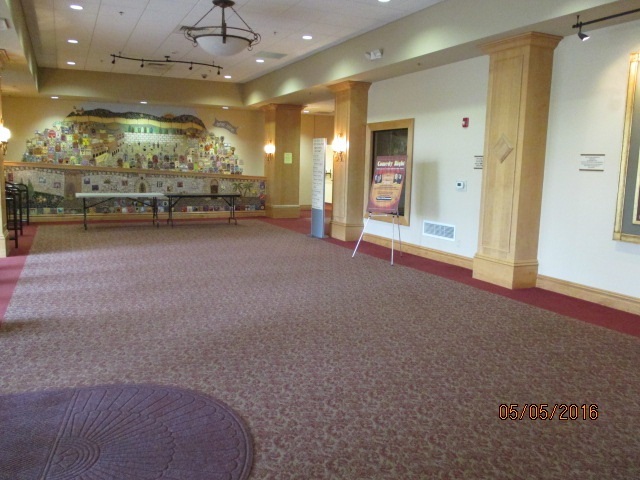 It is a wonderful spot to greet friends prior to services, and often a place of great nachas when used as an expansion of our facilities to host parties and special events. 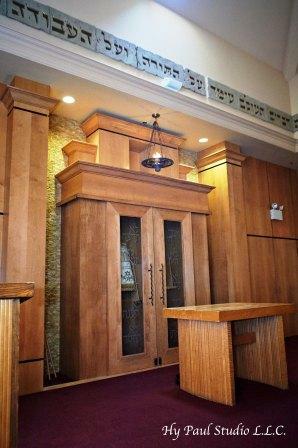 This contemplative chapel is perfect for daily minyanim and small weddings. In addition to being a sanctuary, it doubles as additional meeting and event space.